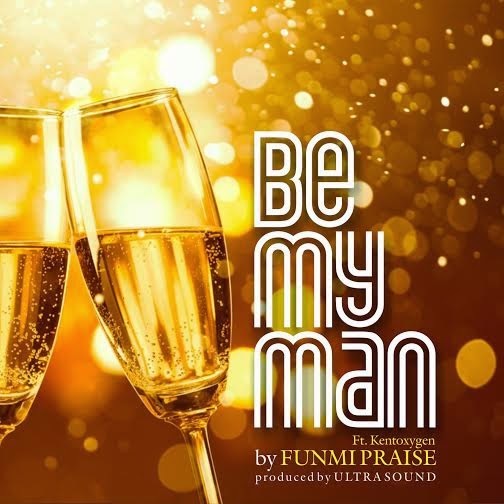 The Kingdom of God is righteousness, peace and joy in the Holy Ghost which is why Funmi Praise is dropping this huge tune titled “Be My Man” on the eve of her wedding anniversary to her heartthrob; Robinson Isichei. Not only so, as the world enters into the festive season to mark the birth of our Lord and Saviour Jesus Christ, Funmi leads the choral with this Afrosoul mid-tempo tune! Funmi is currently a music minister/Praise and worship leader at the Love Assembly International Church, Lekki, Lagos. She released the video for her smash hit single “Melo” featuring Eben on her birthday April 16th 2014. She has ministered over the years in different churches and platforms and has worked with renowned artistes such as Segun Obe, Mike Abdul, amongst others. Her other works include “Make We Praise Am,” “Heal our Land” with Robinson Isichei, to name a few.